Pamper skin and calm the mind with the Earth Balance Bath and Body Oil from botanical skincare brand Elemental Herbology. 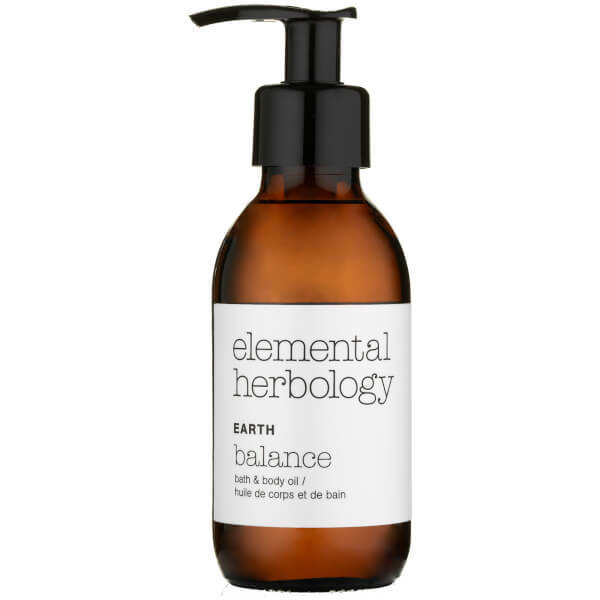 Suitable for use during and after bathing, the exquisite formula delicately balances a selection of naturally derived essential oils, which release a powerful aromatherapy experience to alleviate feelings of stress and anxiety. 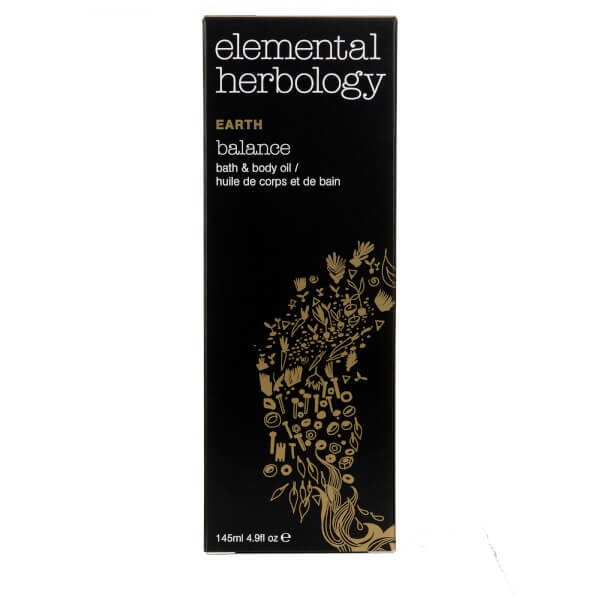 Featuring a base of Sweet Almond, Jojoba and Rosemary to name but a few, the blend rapidly absorbs to hydrate and nourish for sumptuously soft skin with long lasting results, or can be added to a freshly drawn bath. 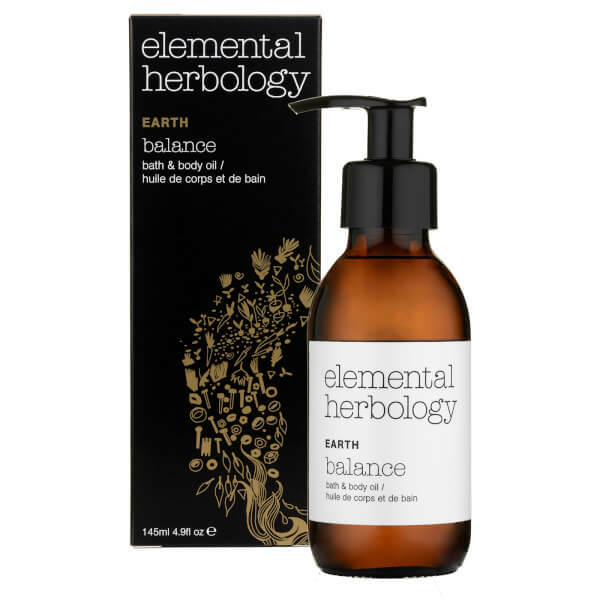 Essences of Frankincense, Mandarin and Cedarwood imbue a fresh, uplifting aroma, helping to restore equilibrium and encourage the release of serotonin for feelings of positivity and wellbeing.